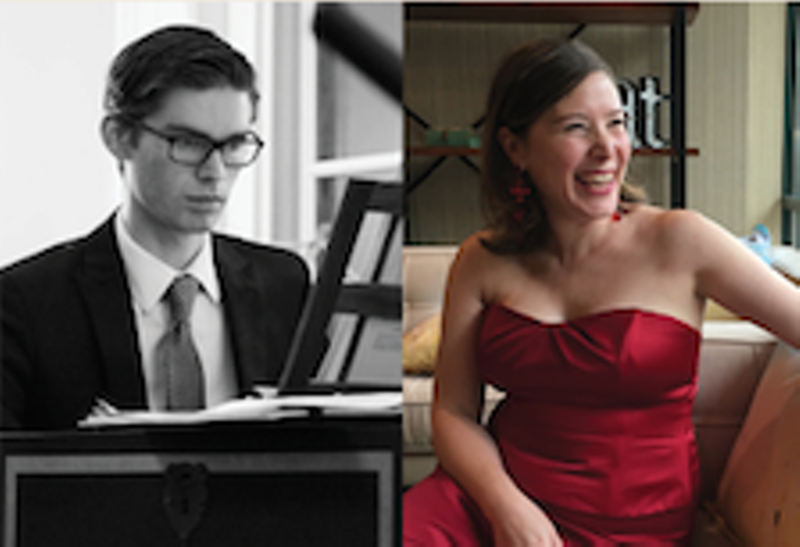 The Pittsburgh-based early music ensemble, co-led by harpsichordist Justin Wallace and mezzo-soprano Raquel Winnica Young, travels through a range of emotions-- sometimes volatile, sometimes transcendent-- with a program of 17th and 18th century music inspired by mythological figures. Featured composers include Haydn, Handel, Monteverdi, Rameau and Tartini. They are joined by guest musicians Joseph Baunoch (bass), Paul Miller (violin) and Patricia Halverson (gamba).